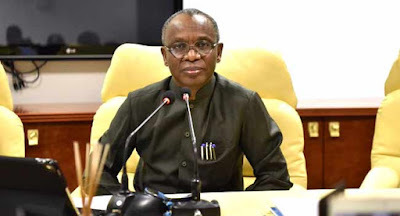 Kaduna State Government says it has increased the salary of public school teachers by 32.5 per cent. The State Commissioner for Education, Science, and Technology, Ja’afaru Sani, told reporters at his office on Thursday that the increment was part of ongoing reforms in the education sector. He explained that 27.5 per cent would be added to all teachers’ salary while the other five per cent would serve as an incentive for teachers posted to rural areas. Mr Sani noted that the increase in the salaries of teachers has placed them above other civil servants in the state, and it was aimed at attracting the best hands to the teaching profession. He equally announced that free accommodation and other incentives would be provided for them, especially for those serving in rural communities.